Uncertainty in global markets – due to disease risk, trade disputes, and feed availability – will create opportunities and challenges for the pork industry in the coming months, according to RaboResearch’s latest global Pork Quarterly. Steep hog price declines (-30% YTD) are pressuring margins as the market remains oversupplied. Announced tariffs on US pork help to stabilise markets near-term, but are unlikely to fully offset market pressures. Potential tariffs on US soybeans add further cost pressure. We expect losses to continue, but gradually improve as the industry right-sizes production. 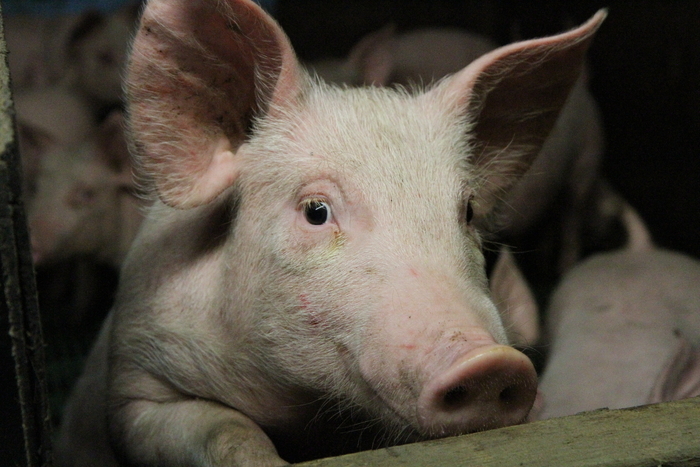 Demand for pork will remain good, helped by spring festivals and low costs. The follow-through on planned growth in 2018 is resulting in seasonal production records, at the same time delays in the ramp-up of new capacity and trade disruption soften demand. We see little immediate change in production plans, as the industry has built a financial war chest to withstand the current downturn. With NAFTA renegotiations underway and the trade war with China heating up, plans to add production may be reconsidered until there is improved visibility. Production growth and weaker exports are expected to limit the upside in margins in 2018. Gradual growth in pig herds reflects good returns over the past year and a rebound in productivity. The EU is not expected to see a big pick-up in demand from China, but should pick up some growth to Japan and South Korea. The threat of ASF (and the risk to exports in that eventuality) remains an overhang on the market. A surge in exports to China and Hong Kong is helping offset lost access to the nation’s primary export market in Russia. Even so, Brazilian producers continue to struggle with weak pork prices and higher feed costs (following a moderately disappointing growing season). Based on current profit levels, we expect slower growth in production in the year ahead.